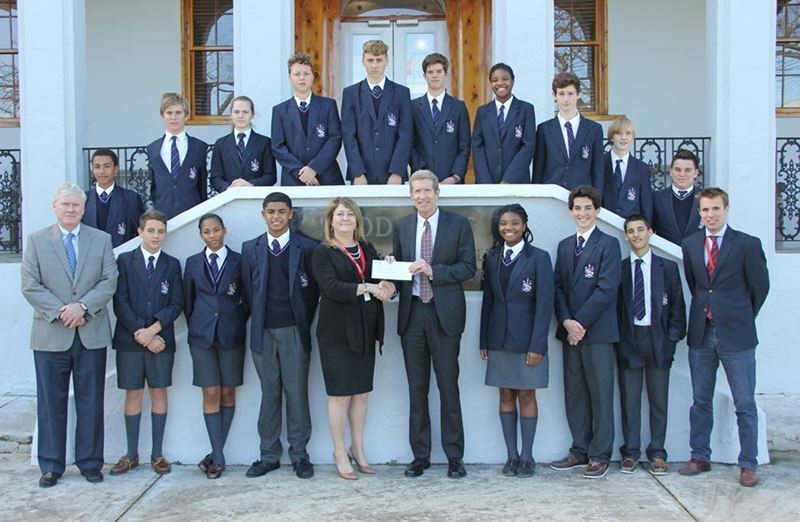 Bermuda Container Line Ltd recently made a donation to Saltus Grammar School, which allowed for the school’s students to participate in the Bermuda Sloop Foundation’s youth at sea learning program. “Bermuda Container Line has committed to supporting Saltus’s yearly Sloop expedition through to 2019. 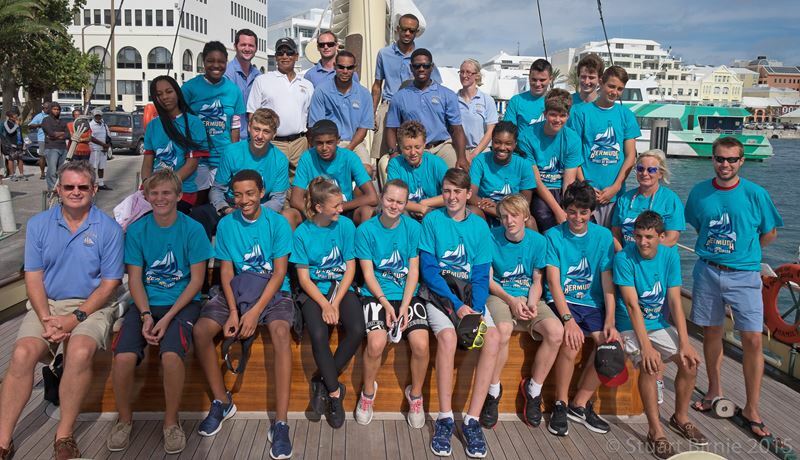 Chairman John Wight commented “We are pleased to continue BCL’s support of schools looking to involve their students in the Bermuda Sloop Foundation program”. 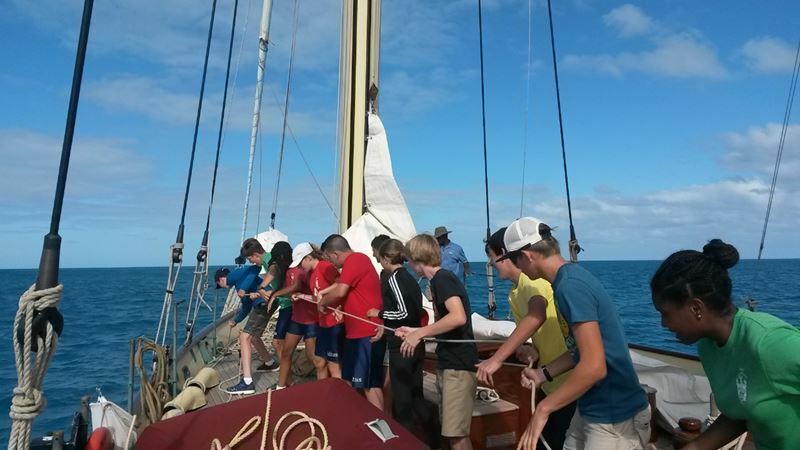 Year 10 student Jaylen Simons said, “I found the Spirit of Bermuda trip to be a great experience. I learned how to trust others and myself with important tasks, how to be independent, and how to work really well in a group.